Mobile commerce now represents an enormous opportunity for every company doing business online. When a modern design approach is used that accommodates the unique needs of mobile users, and delivers the convenience features that mobile users demand, conversion rates can be significantly improved. 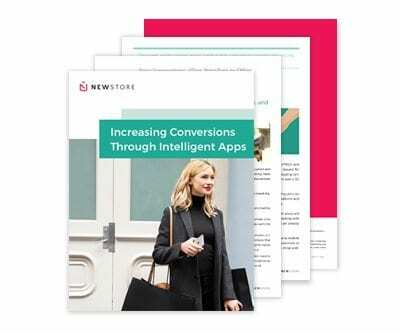 Download our paper on Increasing Conversions Through Intelligent Apps and learn how to provide faster browsing and navigation, improve the commerce experience, and enjoy near-real time gratification anywhere.